German officials knew Islamist Anis Amri wanted to be a suicide bomber. They heard him talk about it with an Islamic hate preacher. But they decided to ignore it. 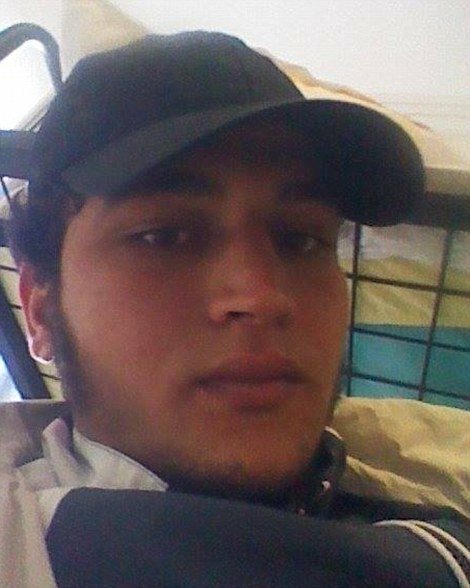 Amri is the main suspect in the Berlin Christmas Market massacre. The Islamist killer plowed through a crowded Berlin Christmas market killing 11 and injuring another 49. Anis Amri, the suspect in the Berlin terrorist attacks, was overheard by German intelligence offering to carry out a “suicide attack” several months ago, it was claimed on Thursday. But despite the alarming nature of the offer the order was not given to arrest Amri and investigators wrote him off as an “errand boy”. A surveillance team monitoring the phones of a well-known extremist preacher and his inner circle intercepted a call from Amri in which he made the offer, according to Germany’s highly respected Spiegel magazine. The claim came as police raided apartments and mosque complexes across Germany in a manhunt for the 24-year-old Tunisian, who is believed to be armed and dangerous. Prosecutors said they had found Amri’s fingerprints on the driver’s door and side of the lorry which ploughed into a crowded Christmas market in Berlin on Monday night, killing 12 people and injuring 49. “We believe that Anis Amri was steering the truck,” Frauke Köhler, a spokesman for federal prosecutors, said. “We can tell you today that there are additional indications that this suspect is with high probability the actual perpetrator,” Thomas de Maiziere, the German interior minister said.